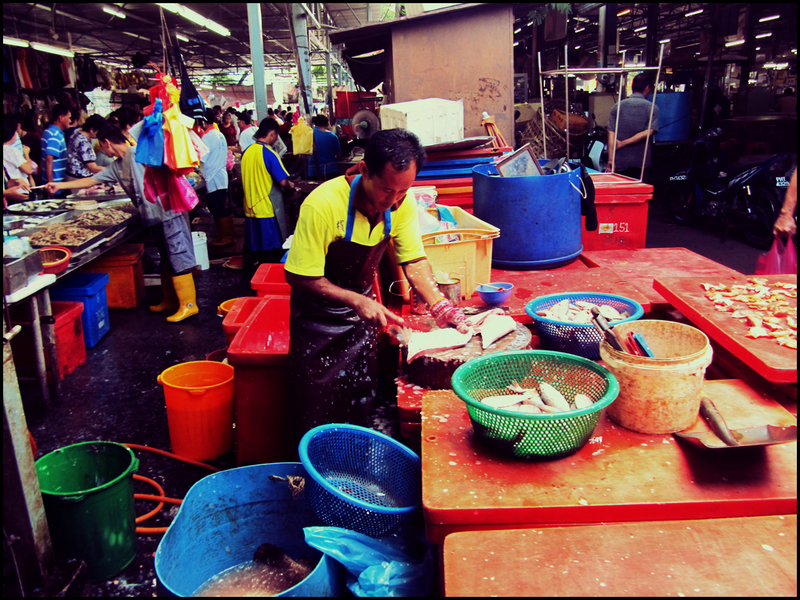 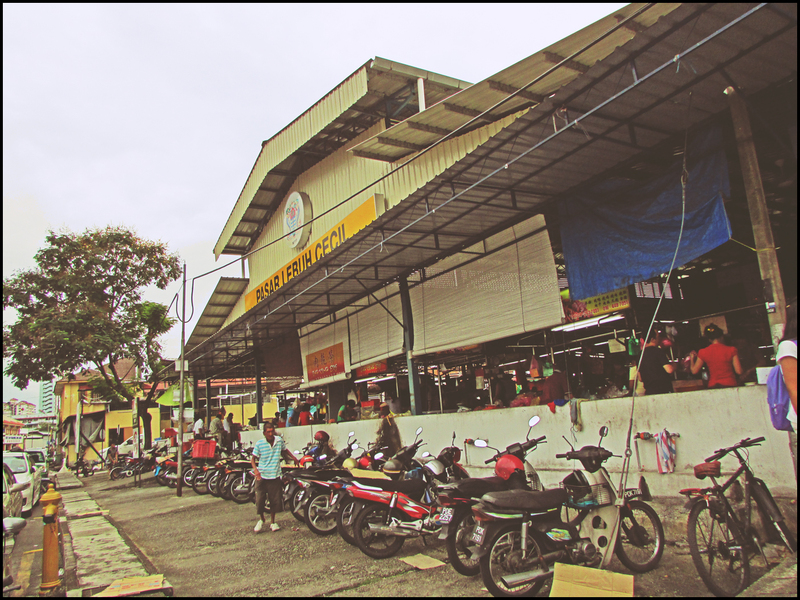 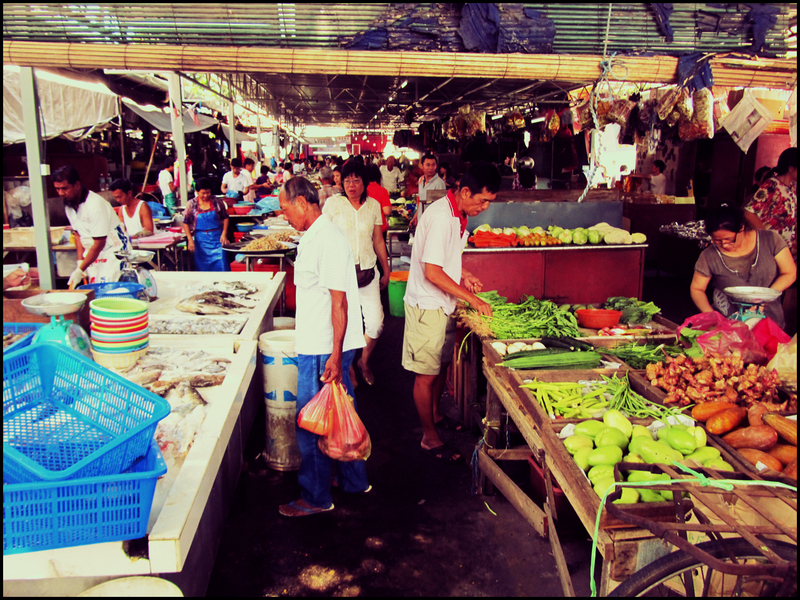 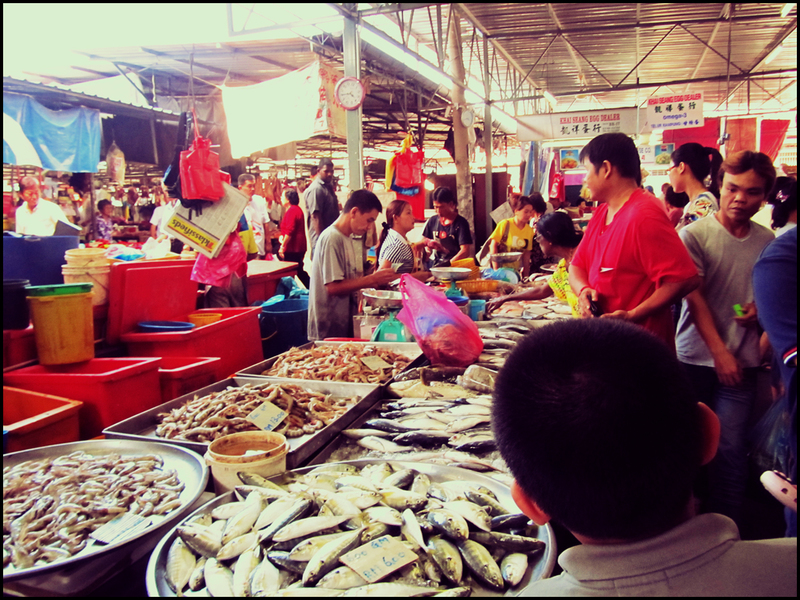 Cecil Street Market is one of the popular markets within the center of George Town city, especially during the morning period. 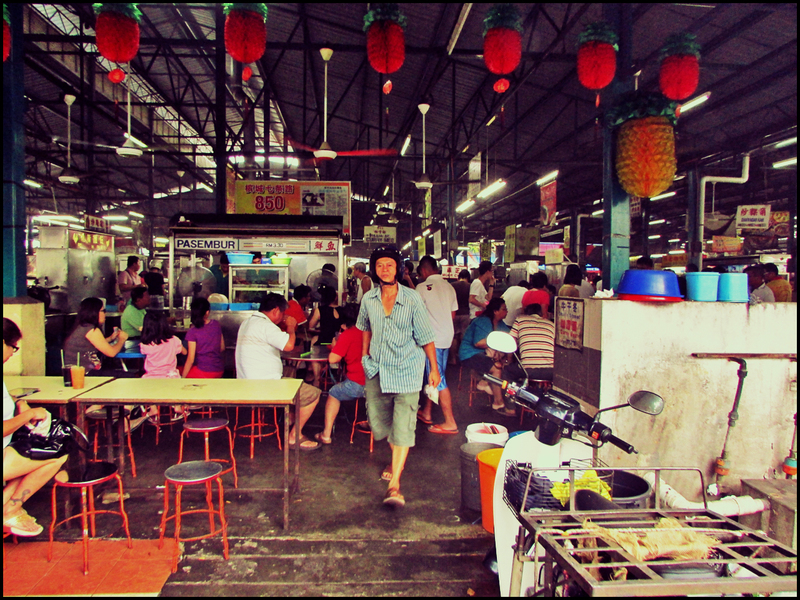 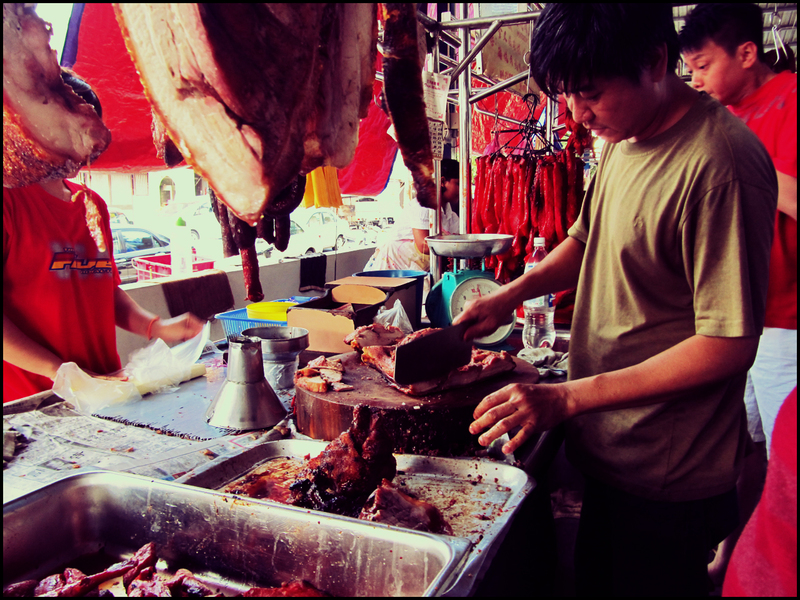 Apart from that, it also houses a large hawker center which has a variety of local food stalls. 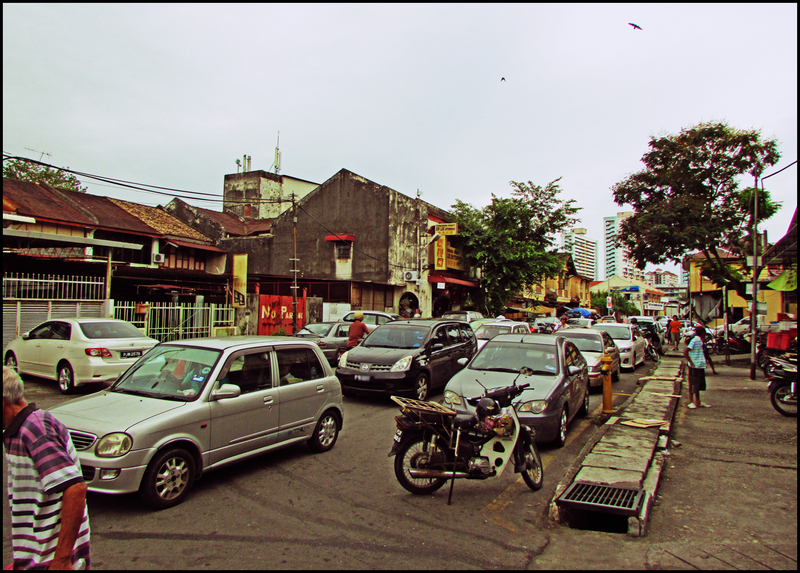 Cecil Street on a busy day (the market faces this road).